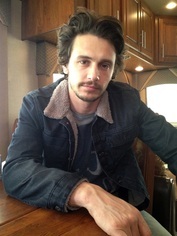 "Film Sonnet" by James Franco copyright (c) 2014 by Whose Dog R U Productions. From Directing Herbert White and used by permission of Graywolf Press. www.graywolfpress.org.